We refer to our correspondence over recent months regarding the requirement to pay annuities in respect of all pending patent applications and granted patents in Dominica, following the announcement by the Registrar that she is finally accepting annuity payments under the new Patents Act. As you may be aware, a new Patents Act (Act No. 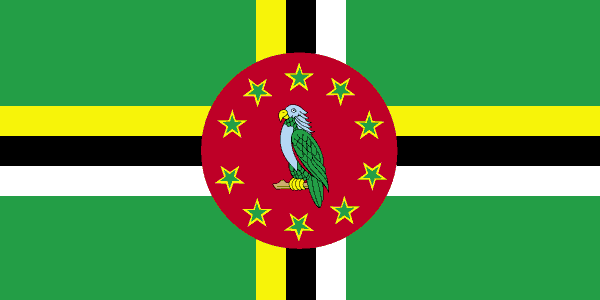 8 of 1999) was promulgated in Dominica on 7 October 1999, and finally became effective upon issuance of the Implementing Regulations on 25 August 2008. Since then, we have been awaiting the acceptance by the Dominica Registry of patent annuity payments. We are pleased to report that the Registrar has finally announced that he will now accept annuity payments. The Trade Marks Law of Dominica currently provides either for the registration of granted UK Marks or for applications for registration of local (substantive) applications.